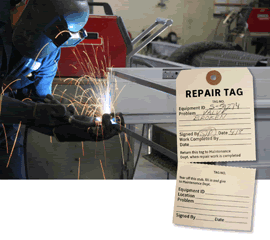 For a better, more effective repair system, get a multi-part tag that can revolutionize your records. 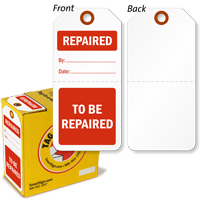 This tag features a perforated edge, so you can hang the tag on your repair item and hold the stub for retrieval. 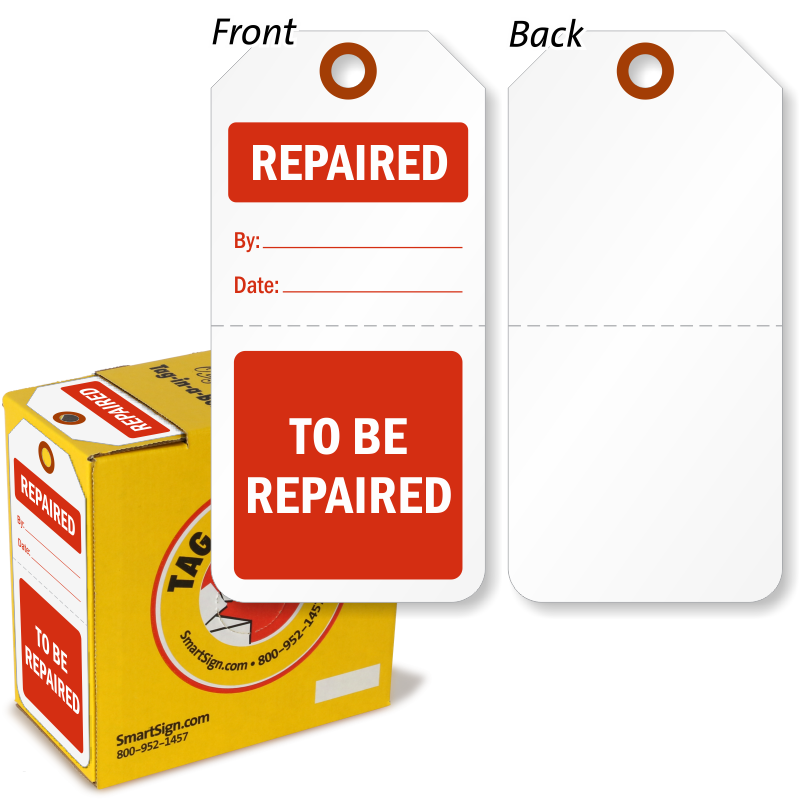 Offered with a variety of messages and designs, you can find the perfect multi-part repair tag to get the job done. 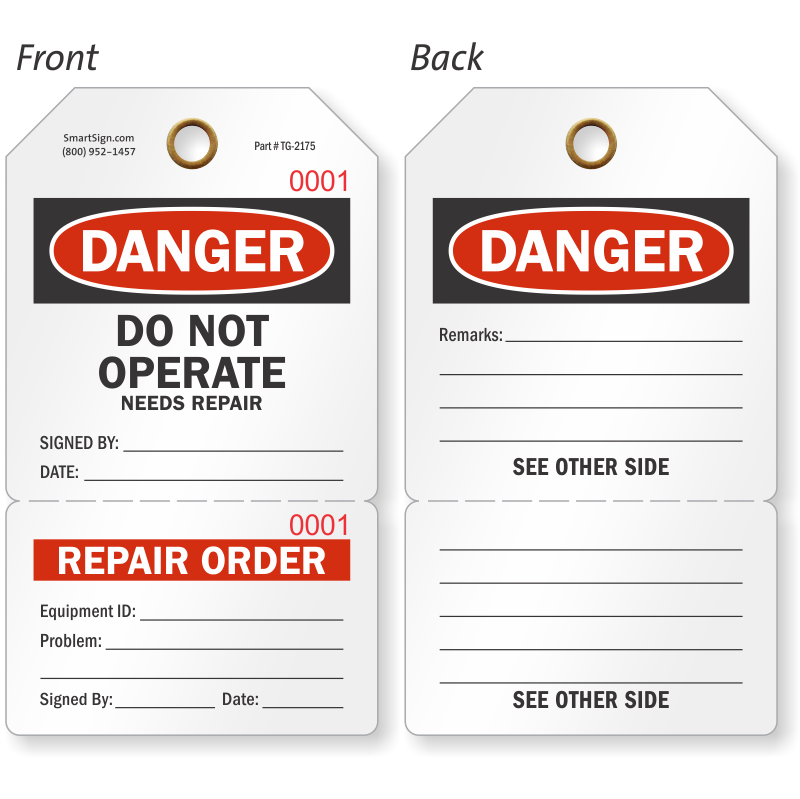 • Pre-numbered tags let you organize your repair items more easily. • For better convenience, our Tag-in-a-Box tag dispenser set lets you tag repair items on-the-go, without the mess of rolls and sheets. 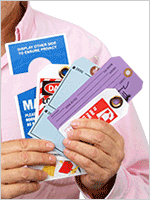 • Multi-part carbonless designs let you fill in information that writes onto multiple layers of the tag. 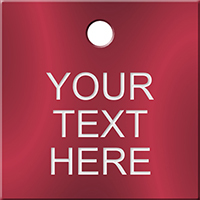 • Built from a variety of materials, we have the perfect tag to suit your environment. Click on a tag below to learn more. 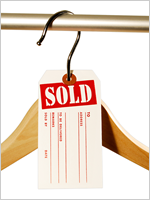 Add a perforated “tear-off” stub to a custom tags. 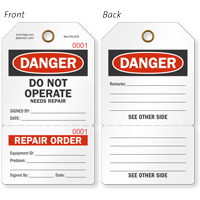 Tag perforation is very inexpensive – yet very handy option.